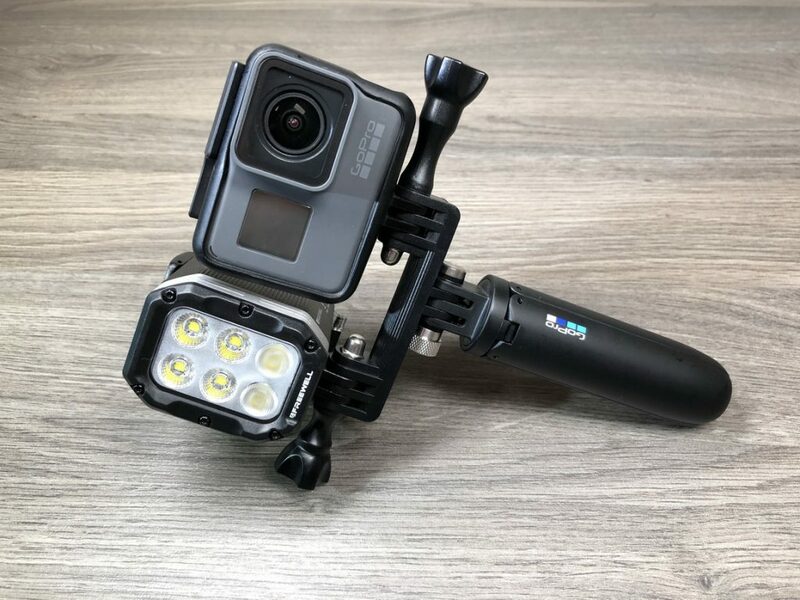 In this YouTube video review, we take a look at the waterproof GoPro and action camera light by FreeWell Gear. 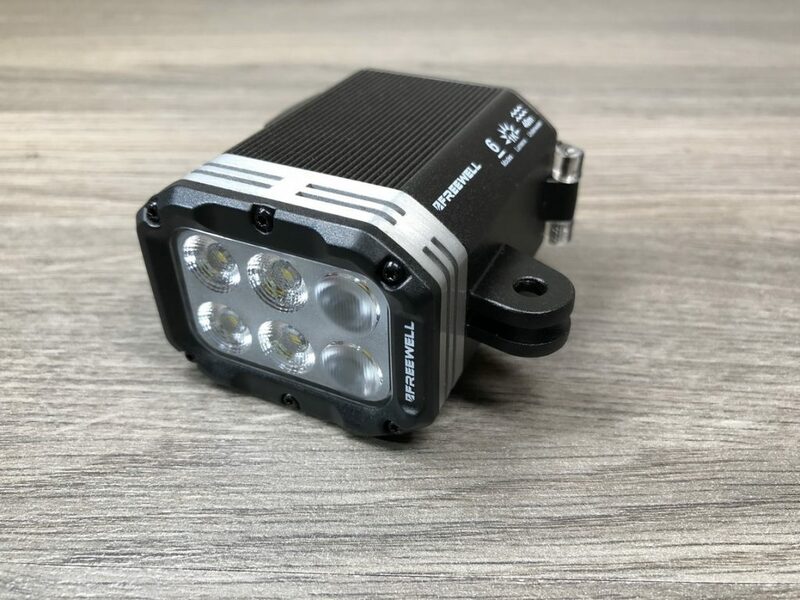 This tiny little light is extremely bright and extremely durable as it is constructed of a high-grade aluminum. 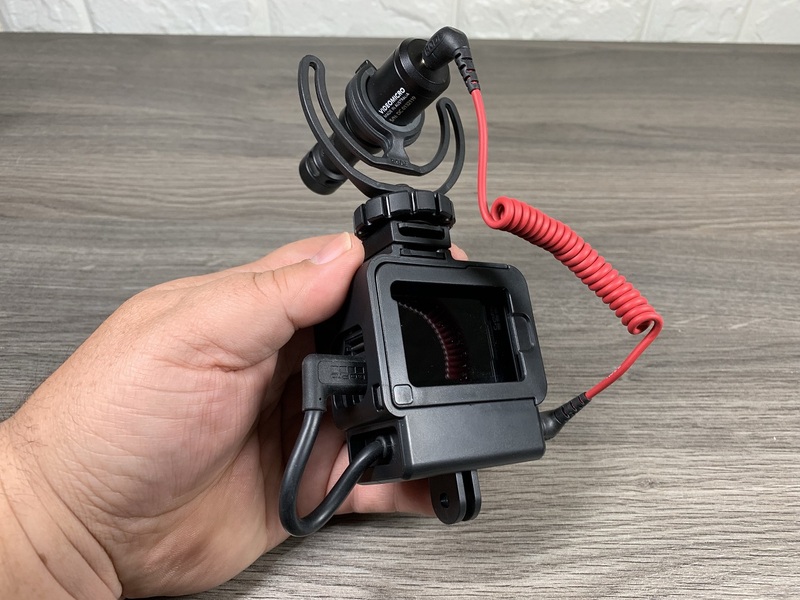 It is waterproof to at depths of 40 meters (130 ft) with IP 68 rating. 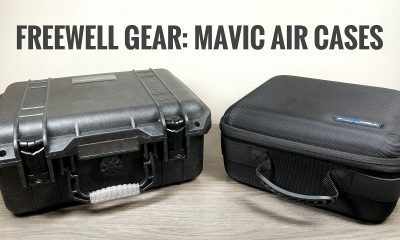 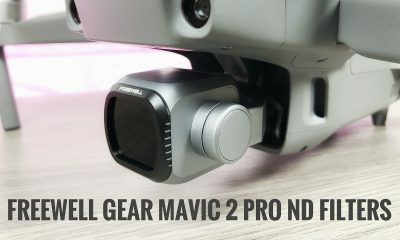 This also makes it a great choice for outdoor shooting as dust and elements will not affect its performance. 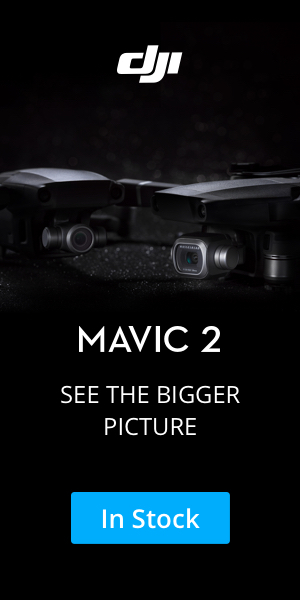 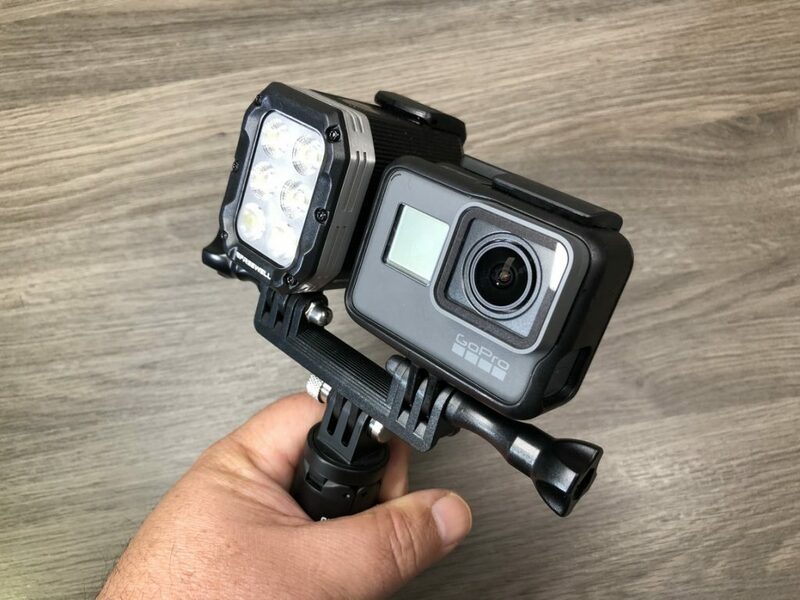 Unlike other small action camera lights that can easily overheat and shut down, this camera has a built-in overheating system that will kick in when the temperature of the light reaches 55 degrees allowing you to keep on shooting for extended periods of time. 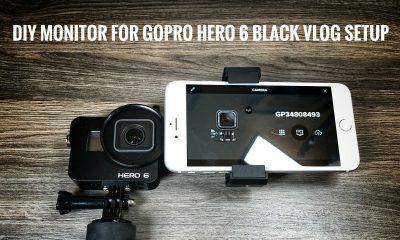 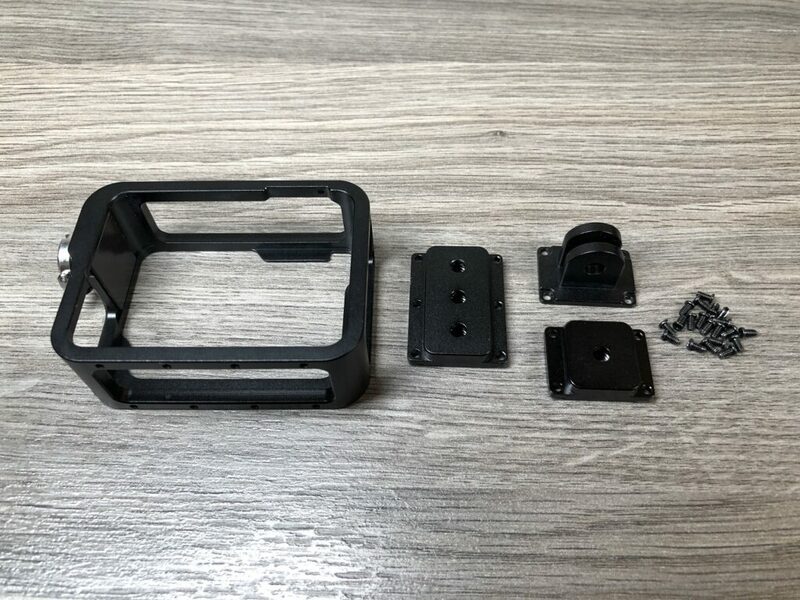 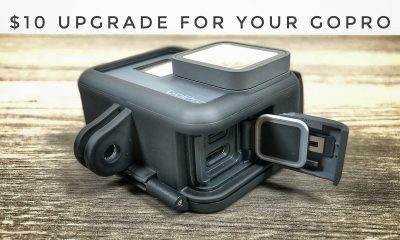 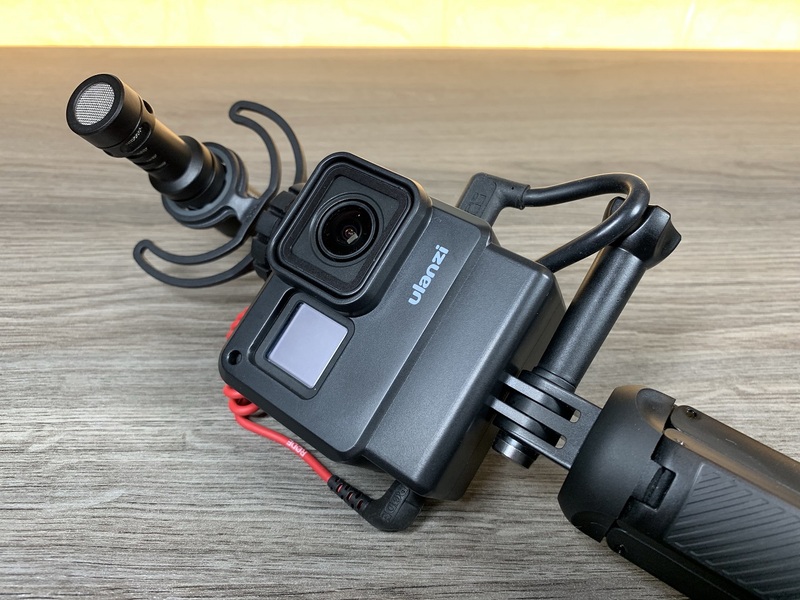 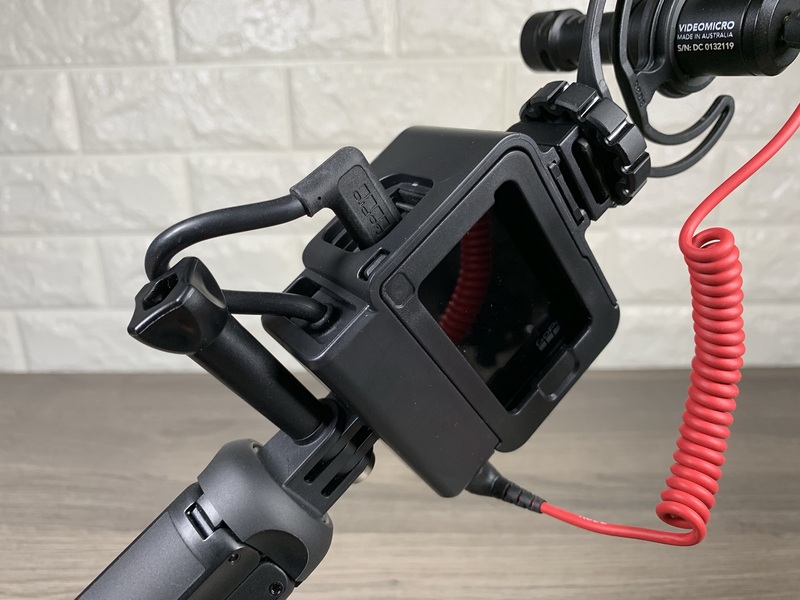 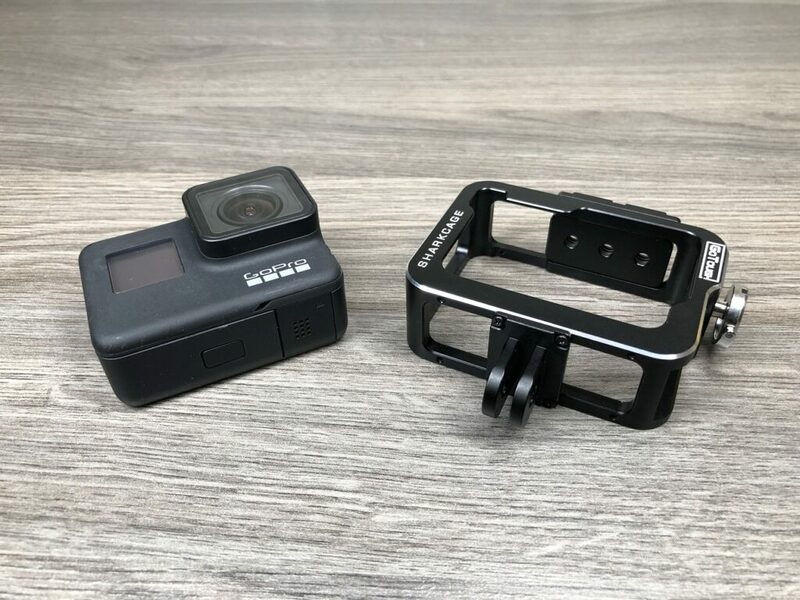 This compact action and GoPro camera light has a removable 2200 mAh battery that can be charged independently from the main camera body, a very nice concept as it allows you to keep shooting while you recharge your spare batteries. 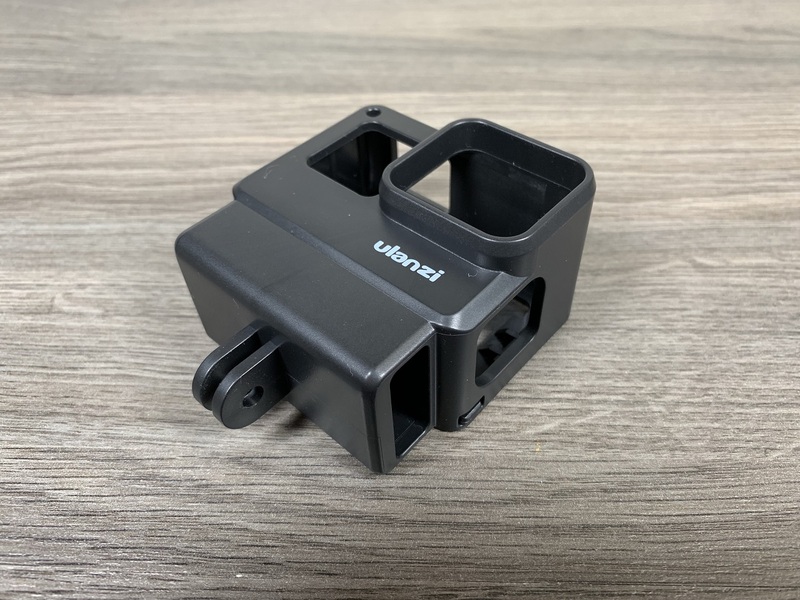 It is rated to run for 3.5 hours in between charges. 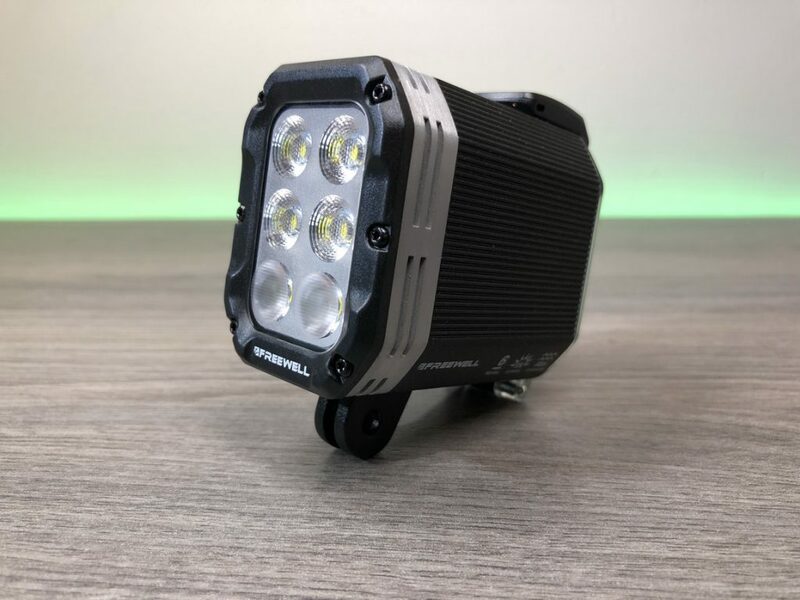 It offers 3 different light modes including targeted, ambient and wide to adapt to a variety of lighting needs. 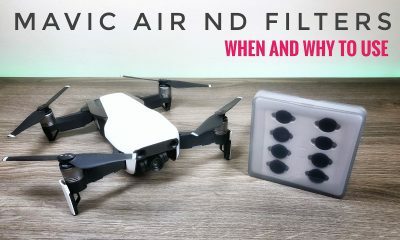 Each mode offers various brightness intensities. 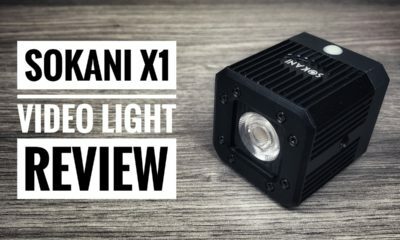 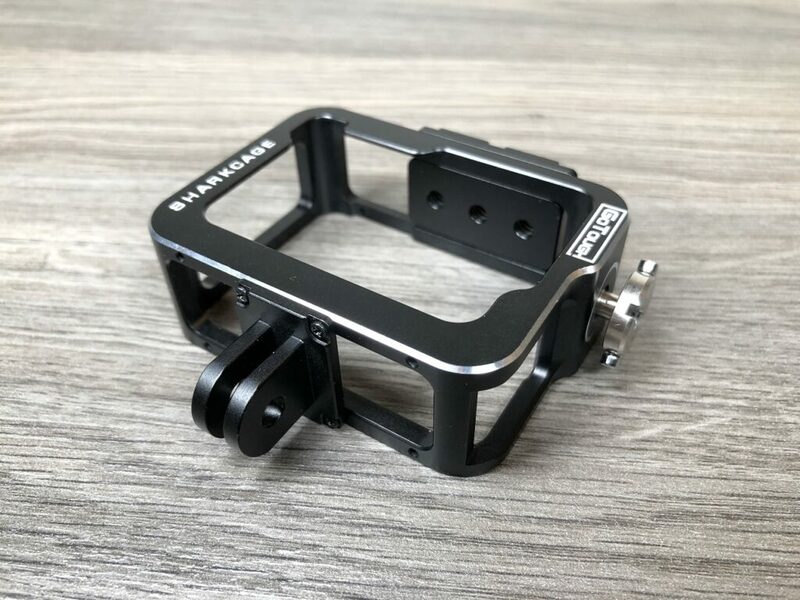 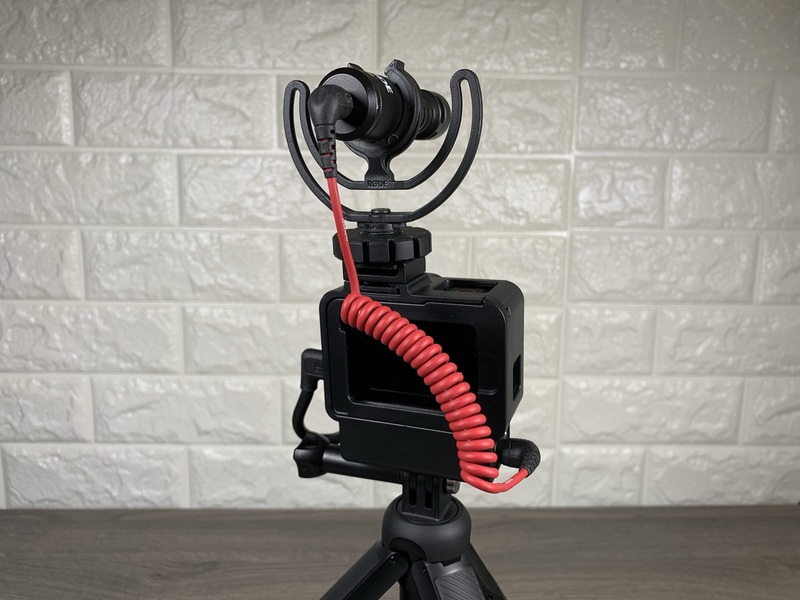 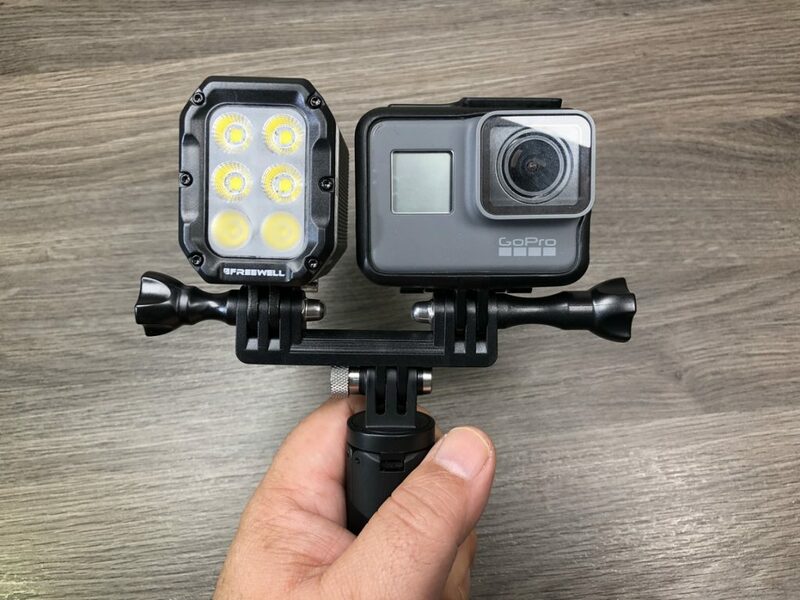 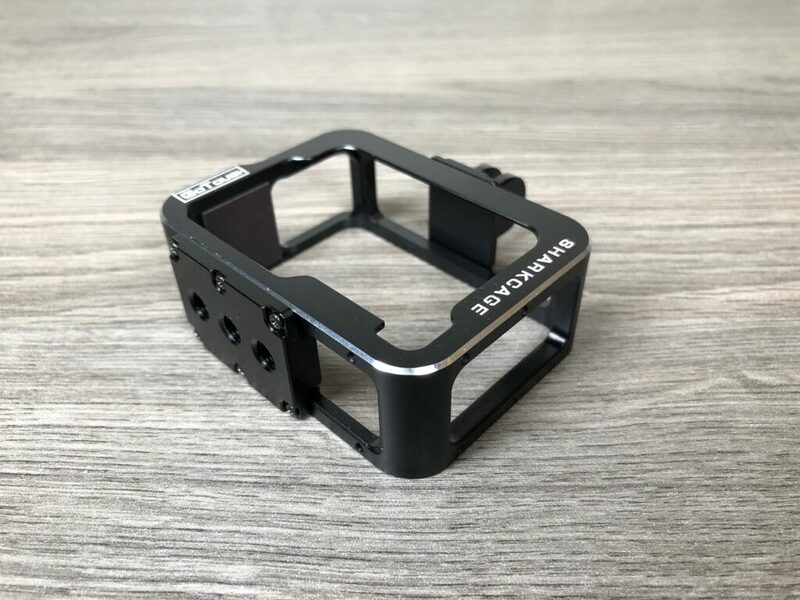 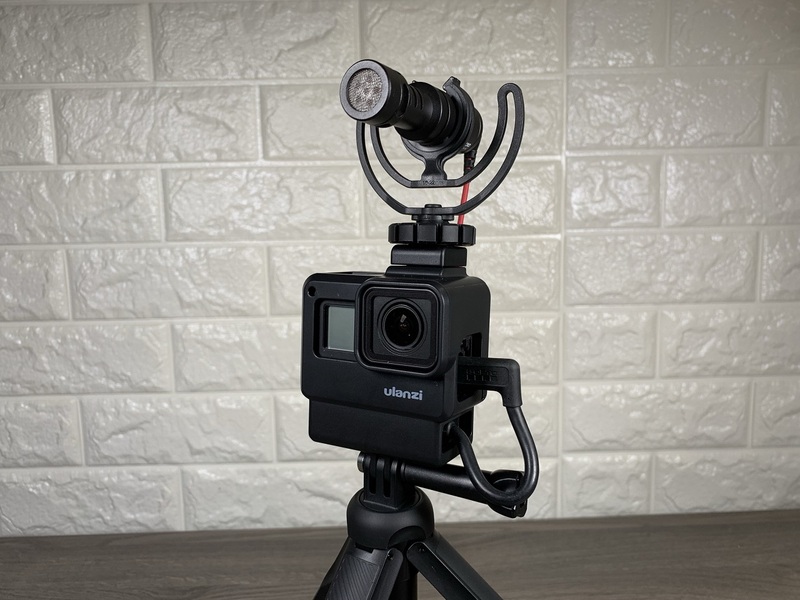 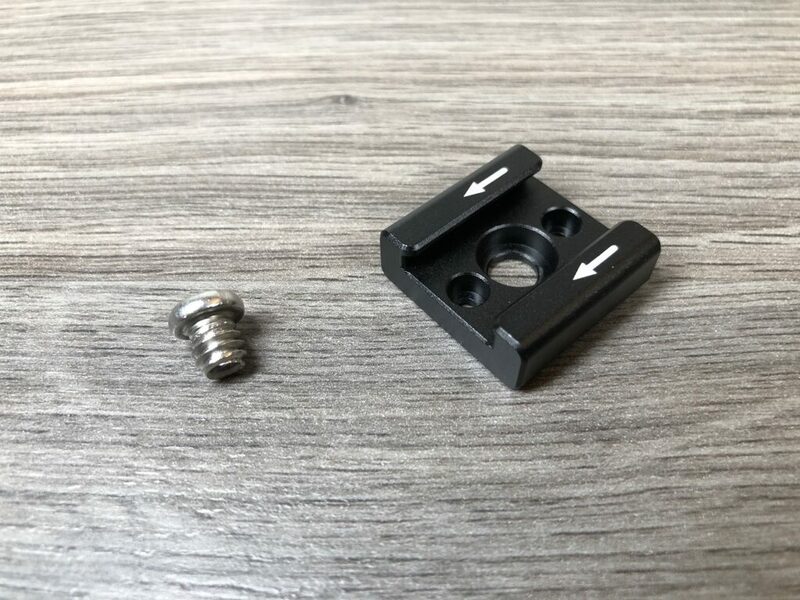 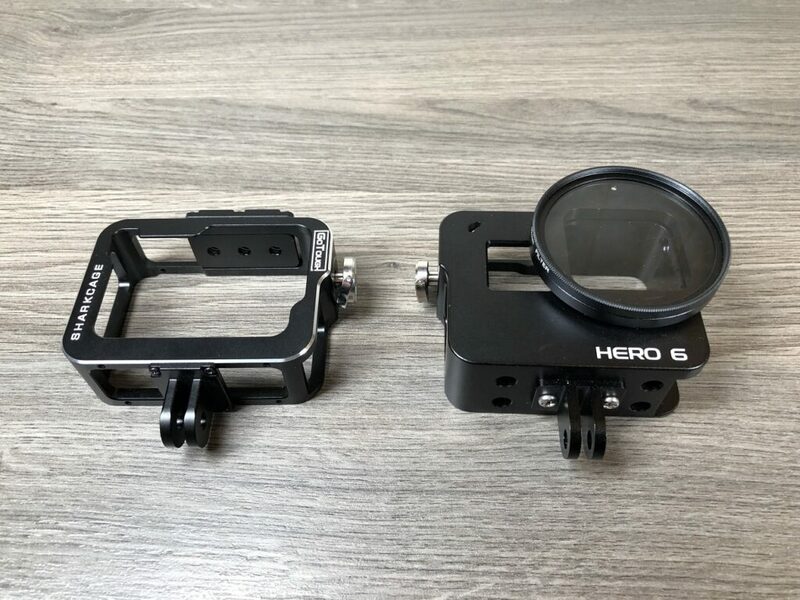 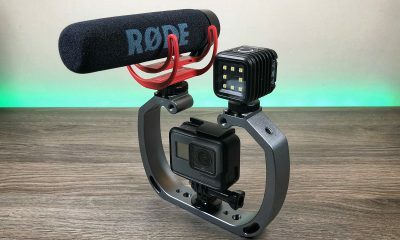 All in all, this is one of the best choices for small action camera lighting for both video and photography, a nice durable light that works great outdoors and underwater.